We take pride in the horses we produce. Each horse on this page started with as a dream that turned into a plan, and then to a reality that is hopefully headed to being a star. 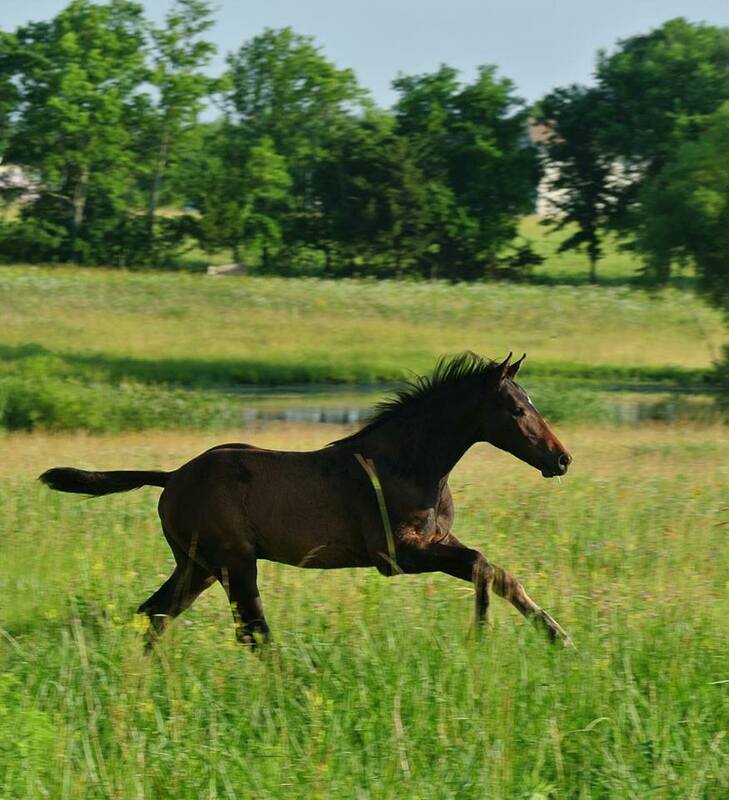 We provide our mares and foals the very best start possible, by carefully matching sires and dams, a feed program designed to promote optimal growth and development, and daily handling structured to make them a pleasure to work with. We strive to support the current owners of the horses we have bred with ongoing nutritional consultation, advice on handling and management, and marketing assistance as needed. 2004 Bay Appendix QH Gelding, Knowtorious Son out of High Rose Slippers. 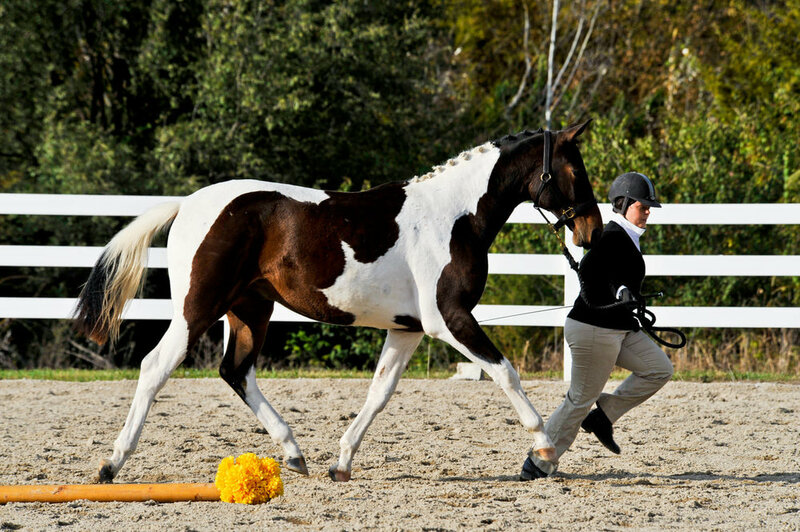 Ty is an amateurs dream horse—the same every day, even after months off doing nothing. Ty is sound, sane, and scopey with plenty of experience jumping grids and courses at home with ease at heights of up to 4’. 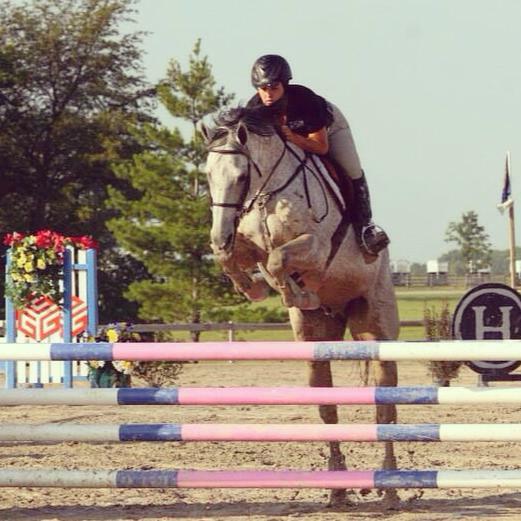 He has schooling show experience up to 3’6” and has evented some at novice, and easily schools training level XC with is adult amateur owner/rider. Nice mover with an especially lovely canter. If you now own this horse, please let us know how he’s doing! 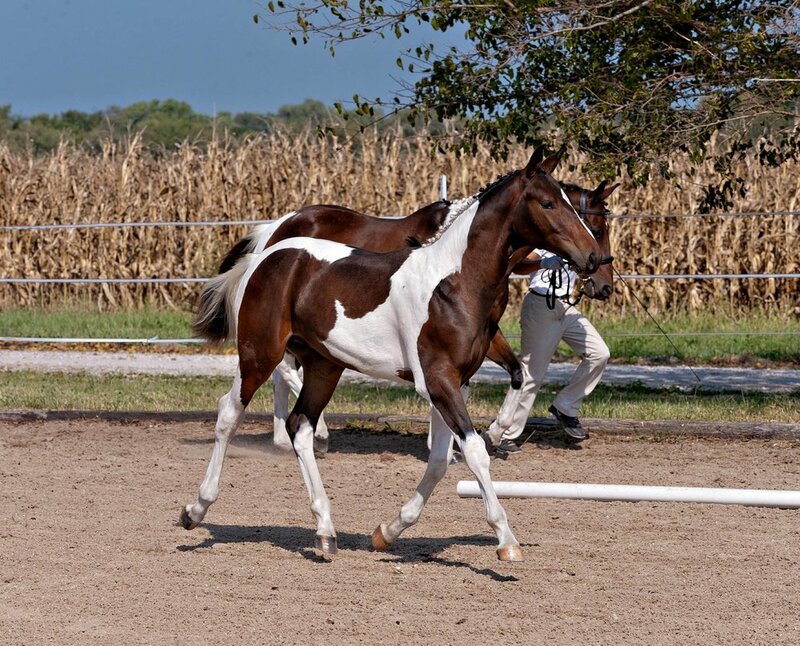 Bay is a 2003 Appendix QH by Knowtorious Son out of High Rose Slippers. He has led a varied life, ranging from Show Jumping at heights up to 3’9”, eventing, unrated Hunter Shows, and many trail rides. He is a fantastic partner for an adult amateur looking to build confidence in their jumping. Bay is only available for lease to a well qualified home. May 8th 2018 pinto colt by Tatendrang out of Reigning Dawn. "Thor" will be registered ISR. 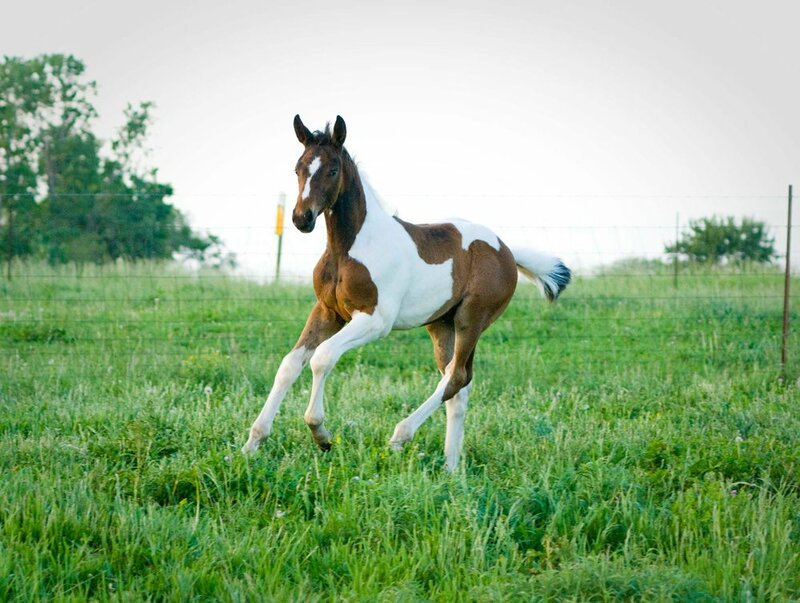 He is a striking colt with bold, uphill movement. Thor has solid, correct conformation and is delightfully spotted with a sparkle that will not be easily forgotten. He is already showing a very friendly, intelligent and people focused personality. This stunning colt has been sold to an eventing home and we cannot wait to see him develop. 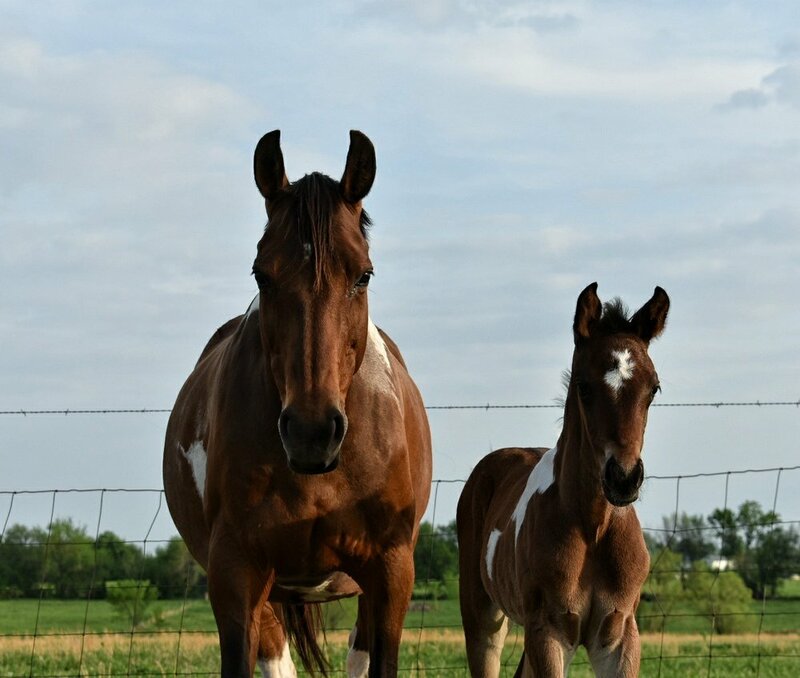 Full sibling expected in 2019- Colt only in utero option is availible-contact me for details at joannal.russell@gmail.com or (573)808-4521. March 19th 2017 pinto colt by Tatendrang out of Reigning Dawn. Titan is registered, inspected and branded with the ISR on scores of 7.9's and 8's. Titan has qualified for the Finals of the Spy Coast Young Horse Show series this year, and also won the yearling Future Event Horse Class at Windemere Horse Trials! 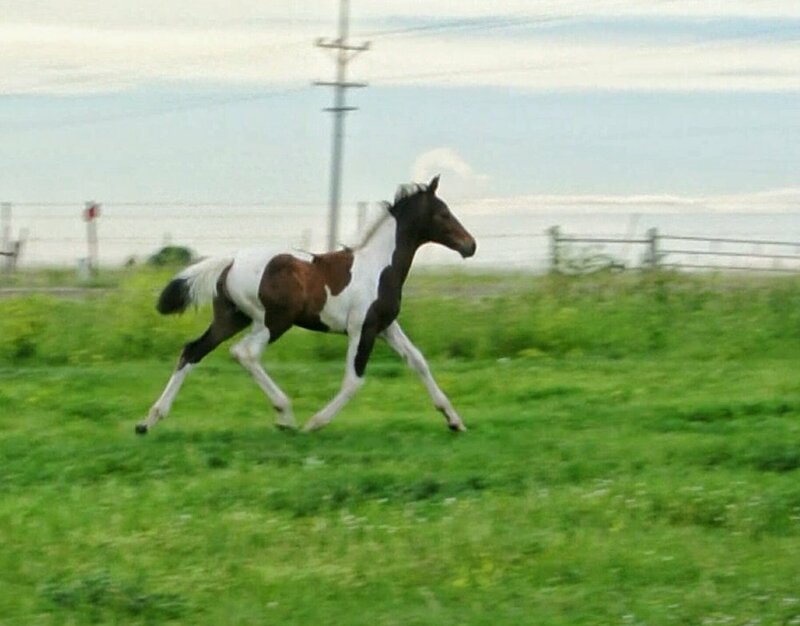 Full sibling expected in 2019- Colt only in utero option is available-contact me for details at joannal.russell@gmail.com or (573)808-4521. e.
Titan is a sweet, well mannered colt with brilliant movement and presence to match. His conformation and movement are outstanding for the Olympic Disciplines of Eventing, Dressage, and Show Jumping, and he has the bloodlines to back it up. 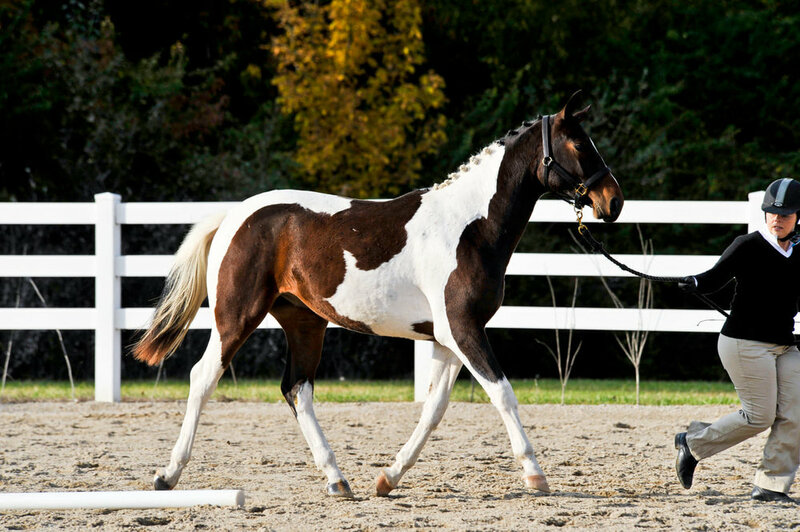 He has fancy, correct gaits with impressive suspension, and plenty of “sitting power”. 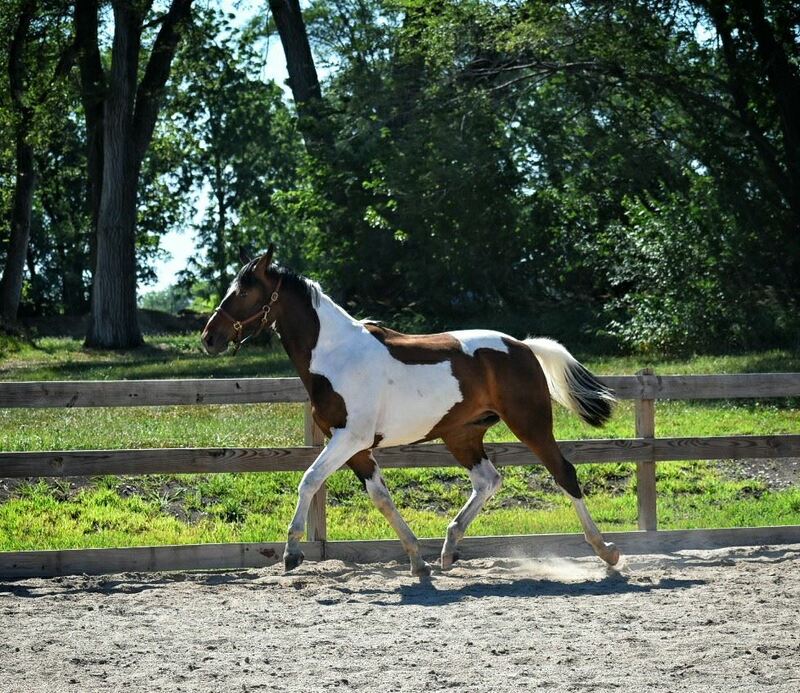 Titan is now owned by Annina M, out of Massachusetts and is on young horse board with us as he grows! Earnest Charm is a charismatic colt with excellent conformation and powerful, swinging gaits. He is very willing, quiet, and trainable with a kind personality. 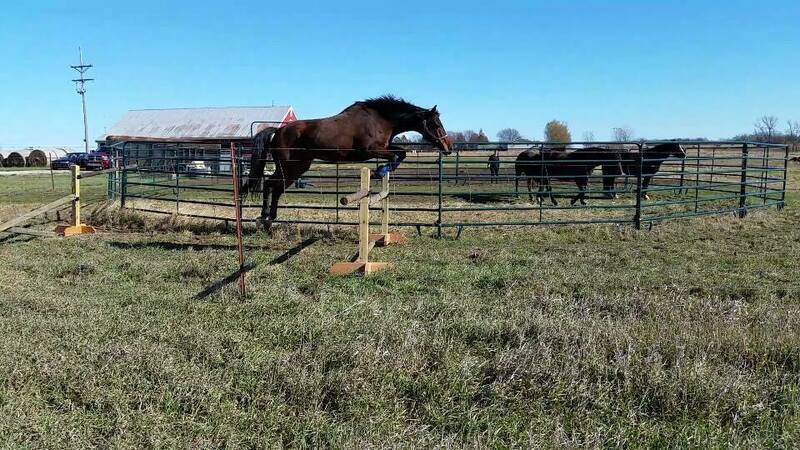 He handled his inspection and subsequent Pre-Purchase Exam experience like a pro, behaving better than several adult horses there and garnering praise for being "ridiculously good natured" from the vet. We are ecstatic to watch him develop with Mackie Blair of Fox Run Farm! Our first foal, Riley, was born on April 1st, 2000. 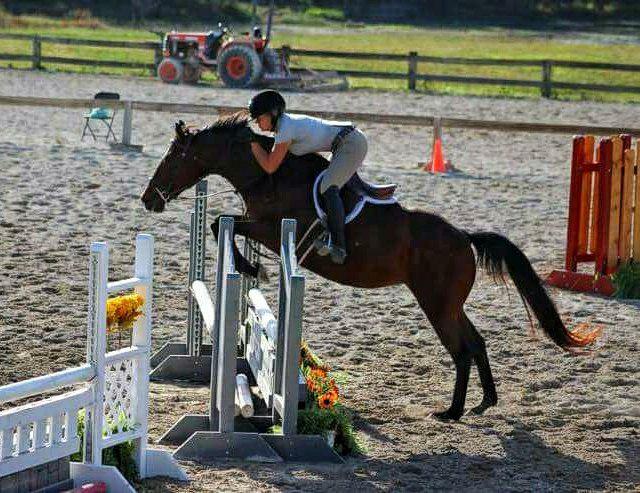 He had a versatile start, doing Dressage, hunters, some show jumping clinics, some cross country schooling, and plenty of trail rides before finding his current owner, Molly. Together they started in the hunter ring, before moving to a faster pace in the show jumping ring. We are delighted with the success they have had in the show ring, and even more so with the care they give him! Zip is a Welsh x Connemara cross, now owned by college friend of Joanna's, Lydia. This affectionately dubbed, Jumbo Pony, and his owner are spending time getting settled before hitting some Dressage shows. We can't wait to see what they accomplish together and are thrilled to have this special guy stay part of our network! 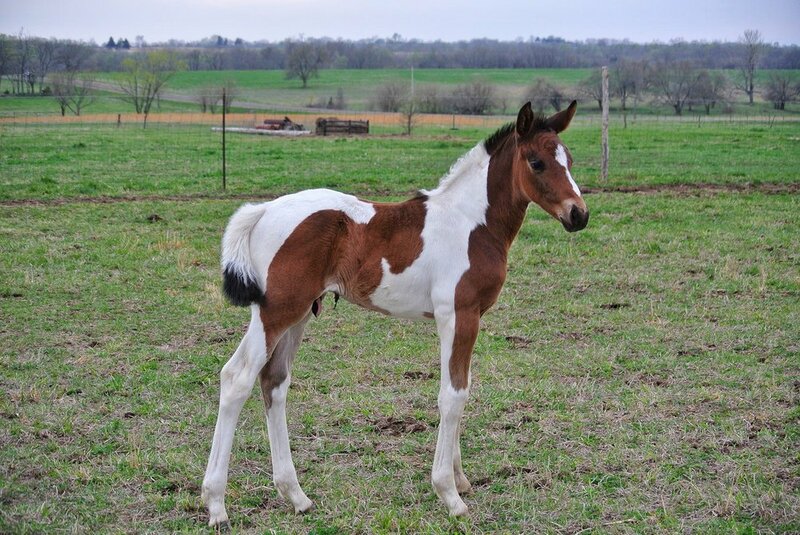 Lottie is an American Warmblood, (Knowtorious Son x Sparkle Plenty) and full sister to Captain Jack. 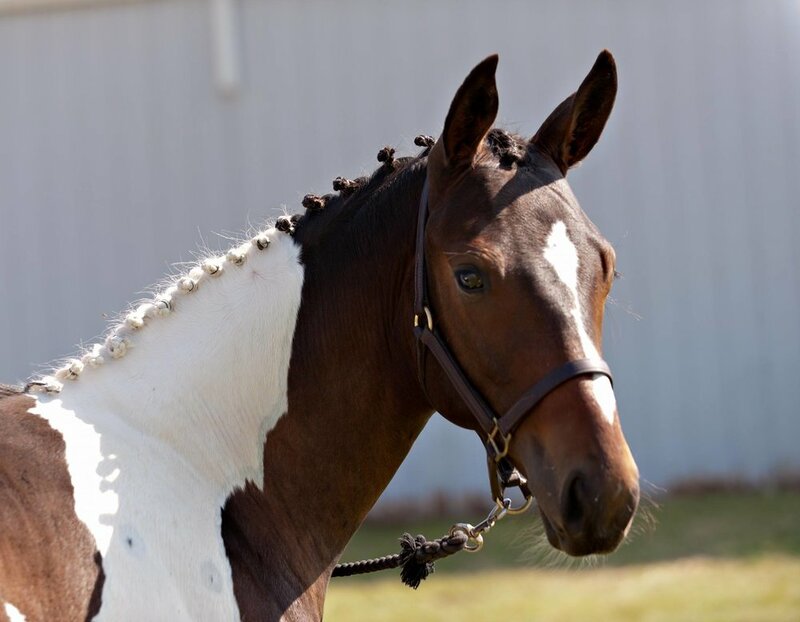 Jack is an American Warmblood (Knowtorious Son x Sparkle Plenty), he is now owned by a wonderful Pony Club family and is looking forward to a career as a pony club horse, and eventing. We can't wait to see him out and about with his new family!